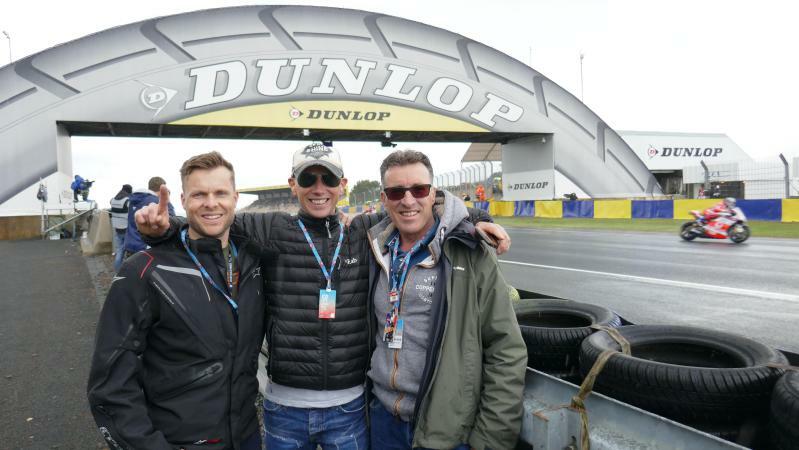 News - Pole Position Travel - Le Mans Launch! Relive the 'save of the century' with our guest Jakub Kornfeil Friday! Le Mans Launch! Relive the 'save of the century' with our guest Jakub Kornfeil Friday! 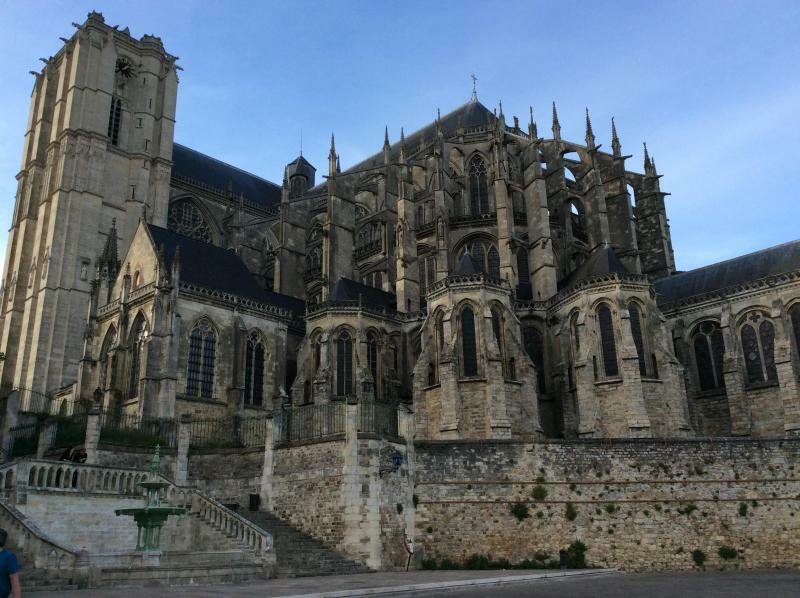 Our package puts you in the very centre of lovely medieval Le Mans city, where you will enjoy the brilliantly convenient tram which runs from just outside the hotel to the track gate, and right into the action. 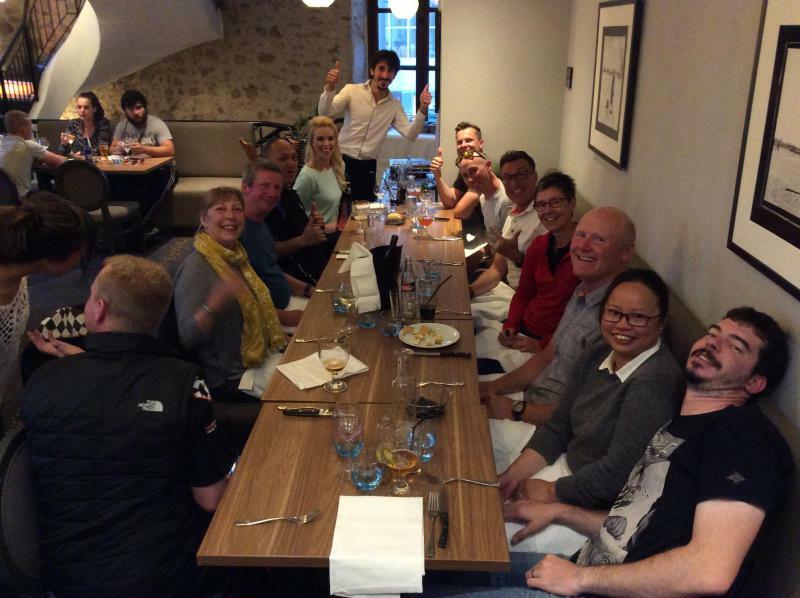 Out Friday night opening dinner is always an eye-opener as we have a small gathering with a top MotoGP expert and usually a rider or two, alongside a great meal and drinks from the superb adjoining bar & restaurant. *oh, and of course we meant the more locally-famous French rider, Louis Rossi who since his Moto3 days (and sensational home victory in his home town of Le Mans) now runs a restaurant which we optionally frequent on Sunday night!